Our expert Grosse Pointe TMJ dentists can diagnose and treat patients who show symptoms for TMJ, which stands for temporal-mandibular joint. Problems with this joint may be caused by a misalignment of the teeth, oral trauma or excess muscle tension. Our Grosse Pointe TMJ dentists offer several different types of splint therapy for specific conditions. 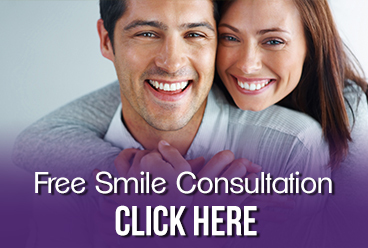 Through proper evaluation and fitting, your Grosse Pointe MI dentists can help alleviate misalignment of your bite and subsequently correct these issues. Conveniently located on the Northeast side of Metro Grosse Pointe, we provide TMJ services to Grosse Pointe, Warren, Roseville, St. Clair Shores and all other nearby areas. Contact our office or call us directly at 313.882.4970.